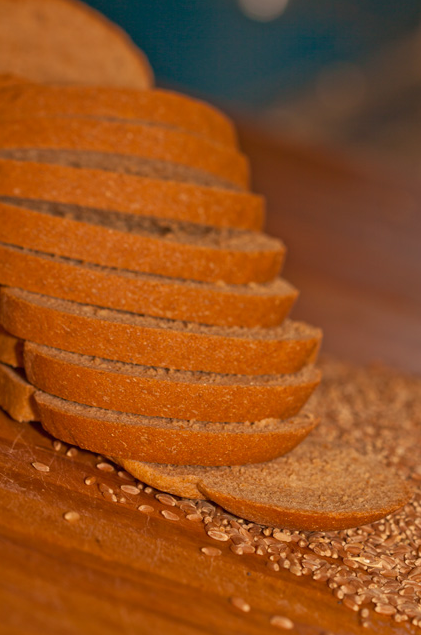 Prairie Grain Bread Company specializes in wholesome, healthy bread made with no preservatives, oils or dairy products. We start with our top-quality wheat and stone grind it for pure, fresh flavor and aroma, then mix and prepare every ingredient with the same attention to detail. When you mix and bake every loaf of bread with the same care that grandma made it, you get bread that’s a slice above the rest – a bread that consistently looks, smells and tastes homemade. This is the BEST bread. 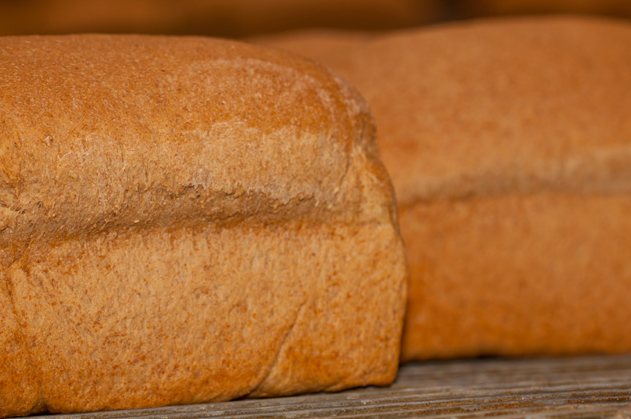 I was raised on prairie grain bread and now it’s my little families favorite, too. Wish I could find the oat bran in more stores, but there hasn’t been a variety I haven’t adored. This bread is amazing. 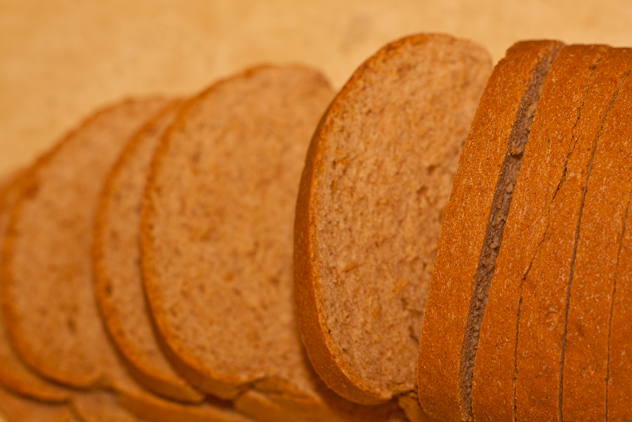 We purchase the “Honey Whole Wheat Bread” and it tastes awesome. 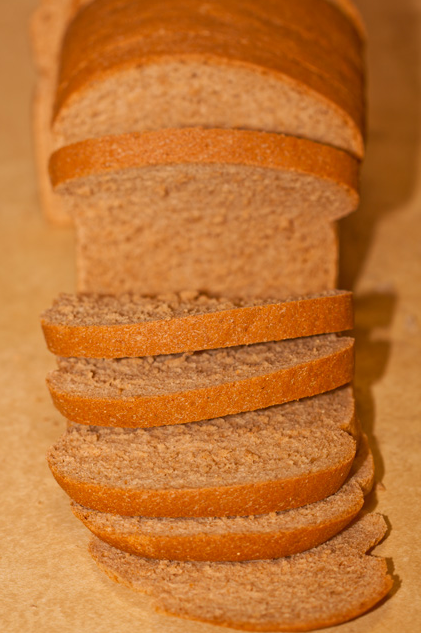 Ingredients: 100% Stone Ground Whole Wheat, Water, Honey, Raisin Juice Concentrate, Salt, Yeast. 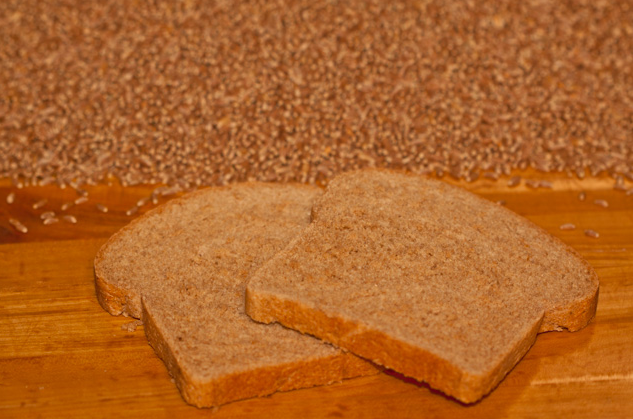 That is a perfect combination with no preservatives and it really is the best bread I have had in a long time. Ps: it’s great for pb&j! 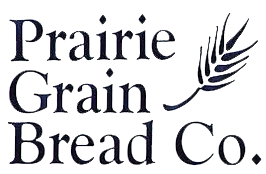 Locally owned and operated for 20 years, Prairie Grain Bread Company offers healthy, delicious whole grain bread in delicious choices that contain no dairy, no oils and no preservatives. 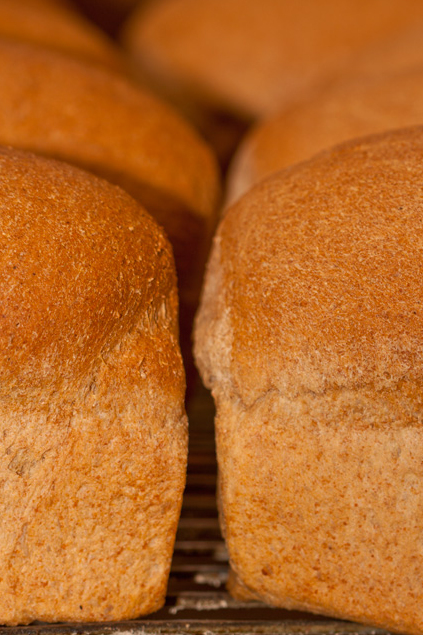 Our breads are made in Utah and you can purchase them at fine grocers across the state. This entry was posted in Food and tagged bread, Food on June 8, 2017 .